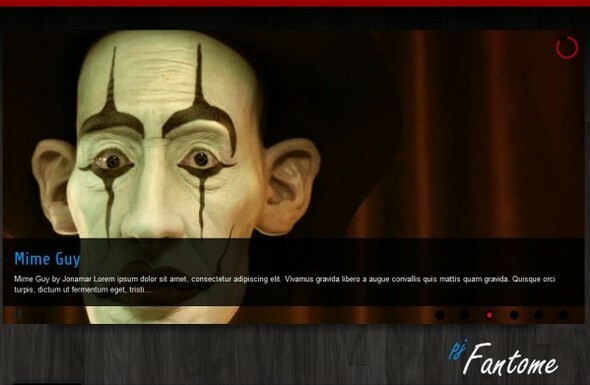 PJ Fantome - a unique template to create sites on any subject, developed the popular studio PureJoomla. The template includes a number of design new features that give him the opportunity to have an individual layout settings and flexible functionality. Its main advantage is consistent with the implementation of the browser on the site scrolling image loading configuration via admin panel layout at the desired width, and integration with popular social services. There is an opportunity to enhance images following effects: skiagraphy, adding when the cursor tips, rounded corners, an increase on the basis Zoombox images.